Why See Pacific Northwest Ballet - Pinocchio? 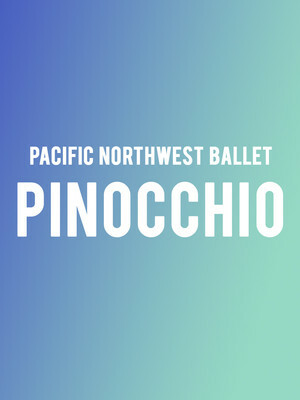 Pacific Northwest Ballet's celebrated family matinee series returns with the heartfelt favorite, Pinocchio! Performed by over 70 students of the Pacific Northwest Ballet School Pinocchio tells the story of one little puppet's quest to become a real boy. At only an hour long, this narrated one-act production is a perfect introduction to ballet and theater for your little ones. Full of vibrant costumes and dazzling sets, and not forgetting the super talented dancers, PNB takes you on a journey of discovery as our little wooden puppet friend heads out on one big adventure! With a bunch of activities on offer before performances start, the PNB's Pinocchio is one family day out you'll never forget. Seen Pacific Northwest Ballet - Pinocchio? Loved it? Hated it? Sound good to you? Share this page on social media and let your friends know about Pacific Northwest Ballet - Pinocchio at McCaw Hall. Please note: The term McCaw Hall and/or Pacific Northwest Ballet - Pinocchio as well as all associated graphics, logos, and/or other trademarks, tradenames or copyrights are the property of the McCaw Hall and/or Pacific Northwest Ballet - Pinocchio and are used herein for factual descriptive purposes only. 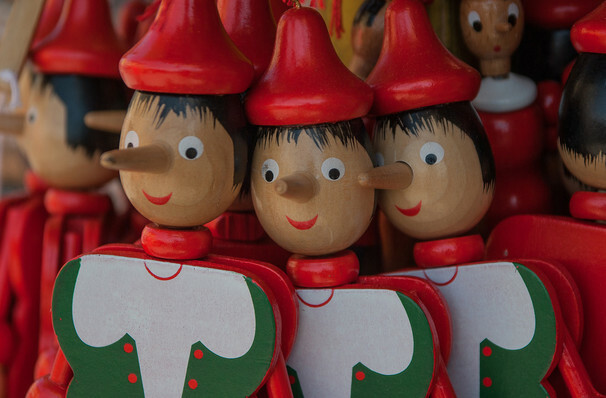 We are in no way associated with or authorized by the McCaw Hall and/or Pacific Northwest Ballet - Pinocchio and neither that entity nor any of its affiliates have licensed or endorsed us to sell tickets, goods and or services in conjunction with their events.